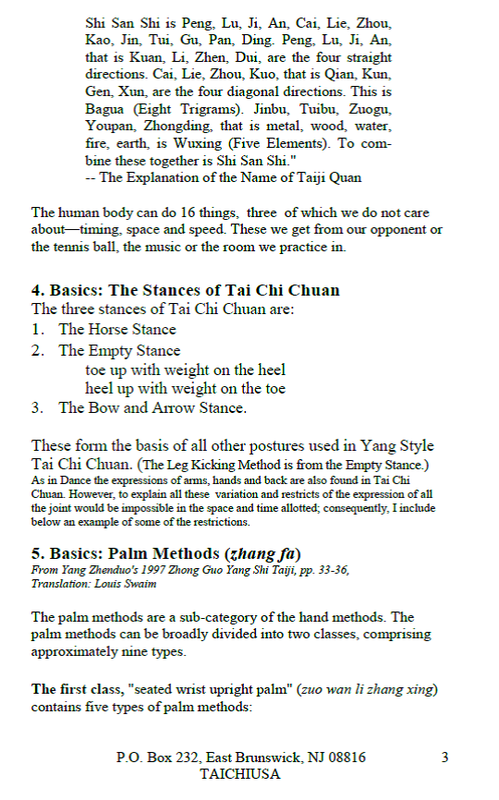 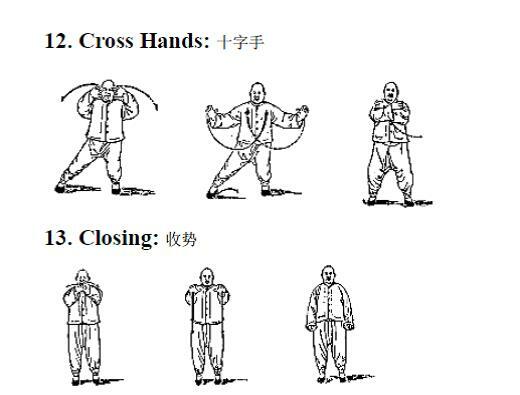 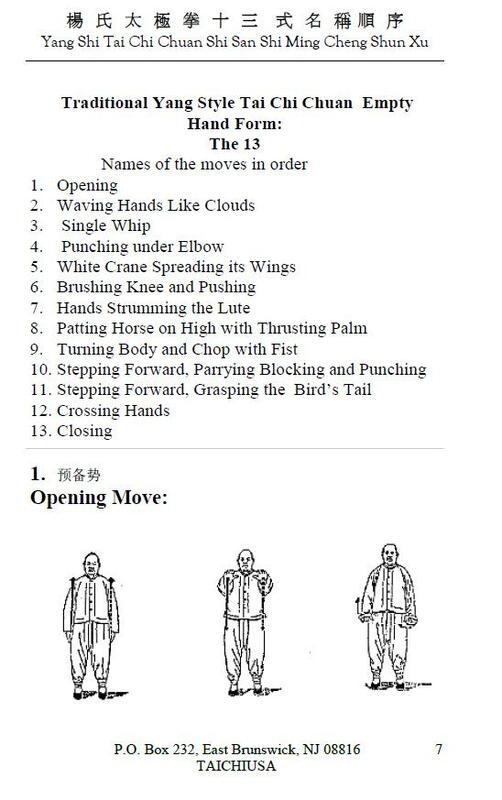 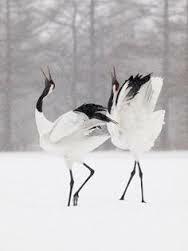 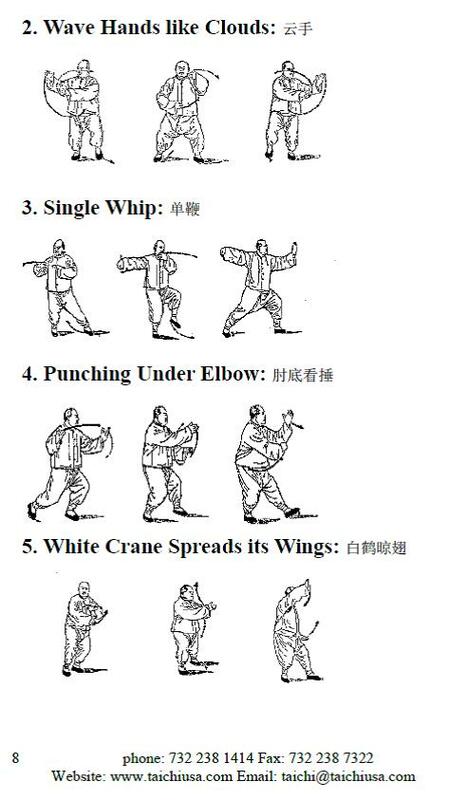 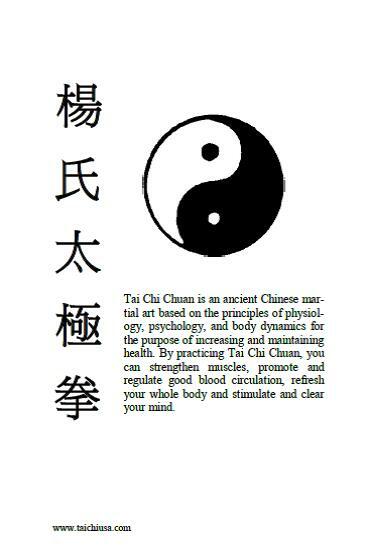 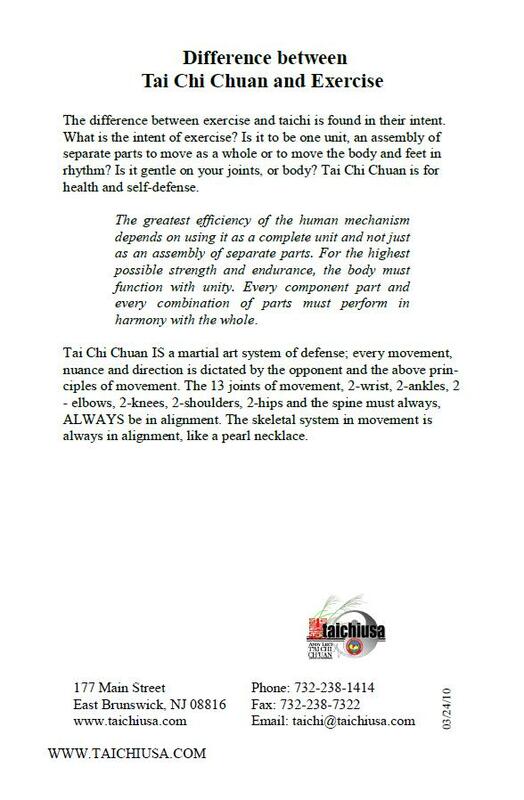 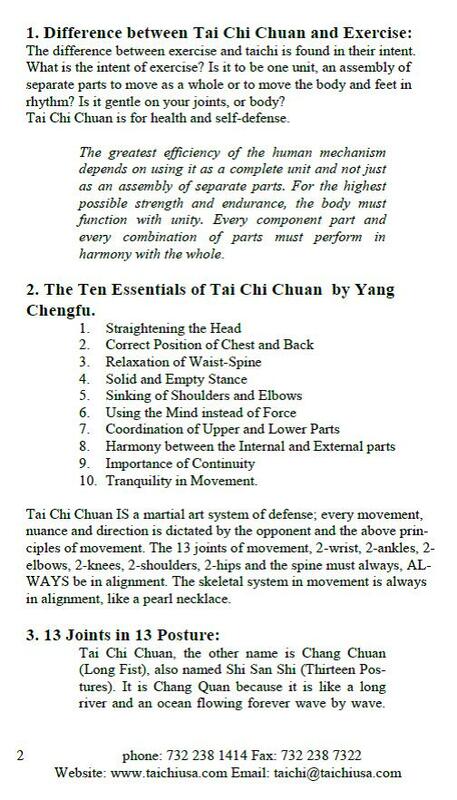 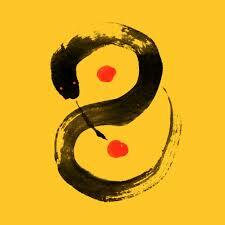 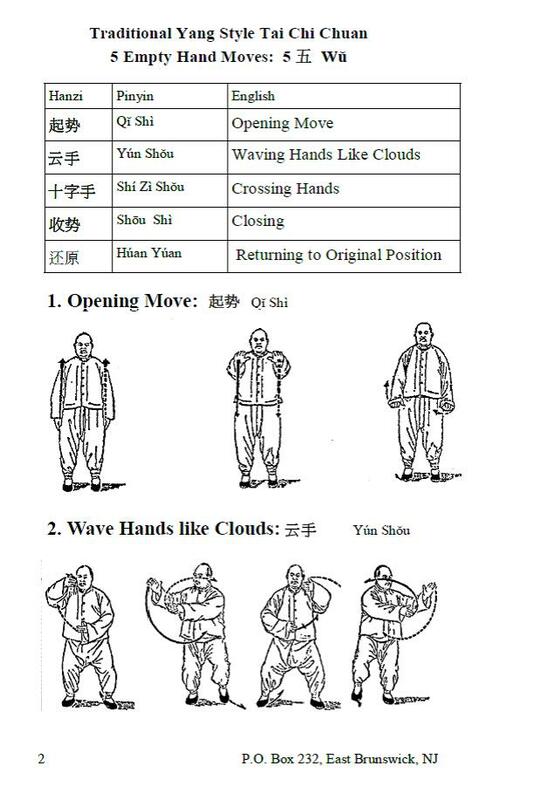 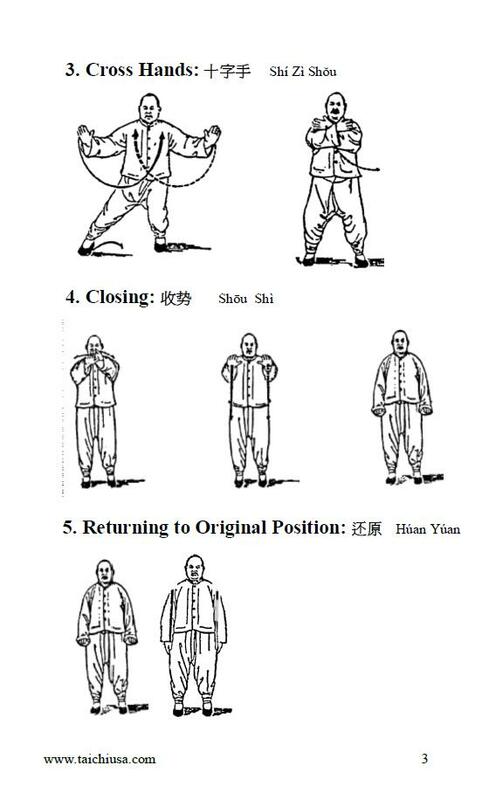 Tai Chi to most people is associated with the form. 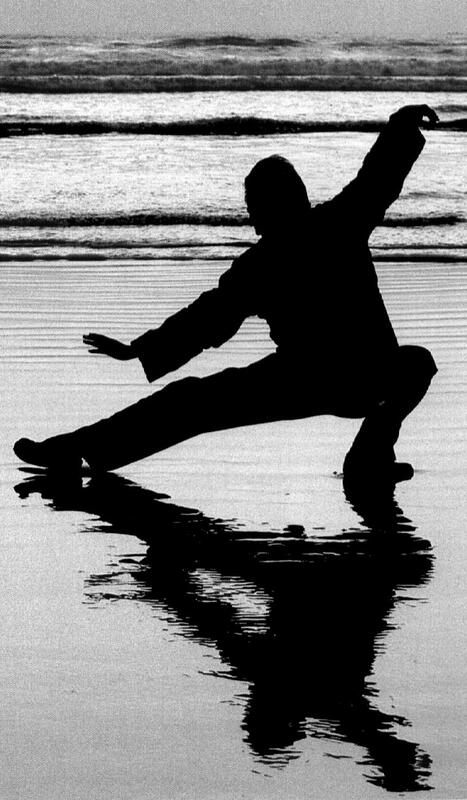 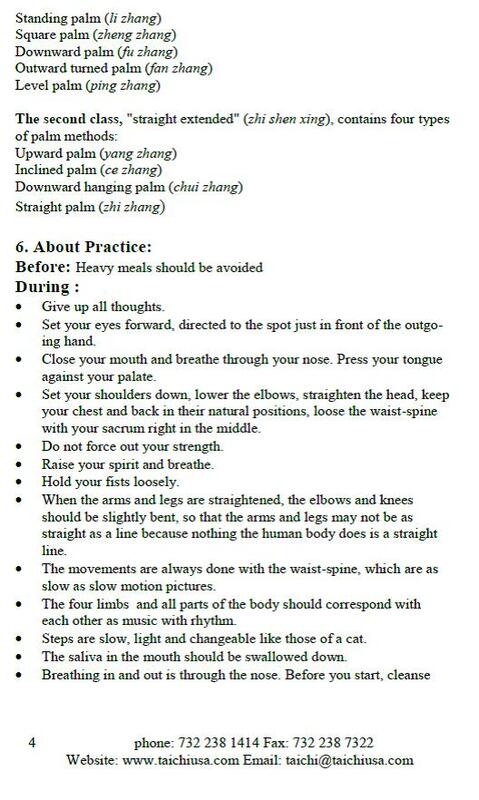 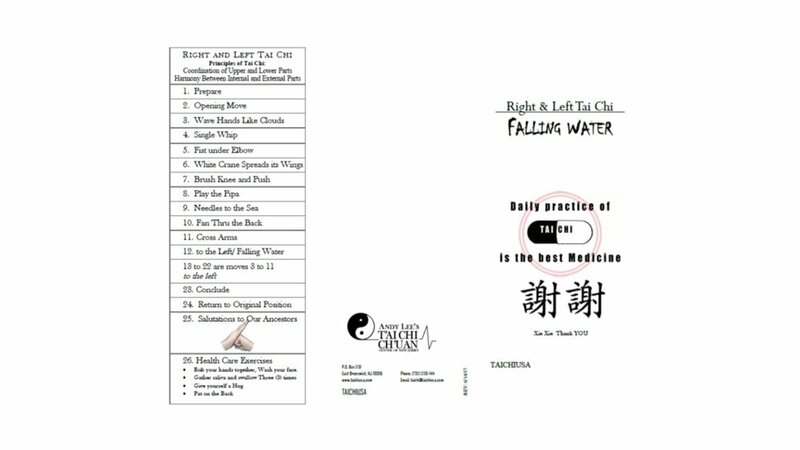 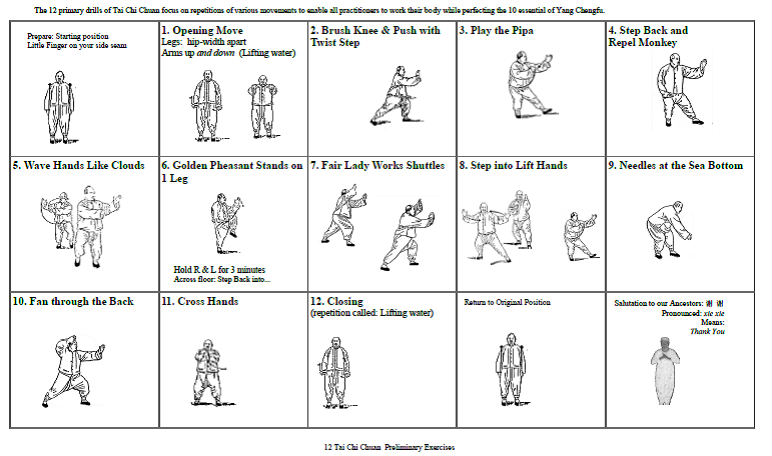 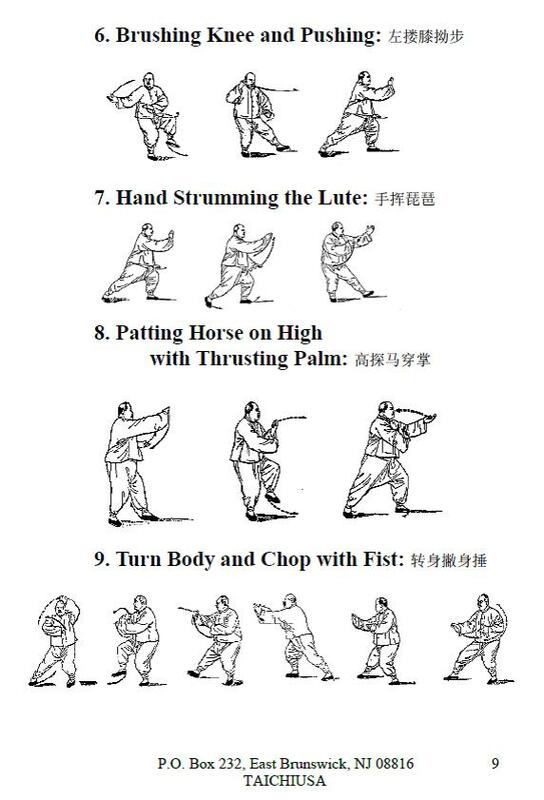 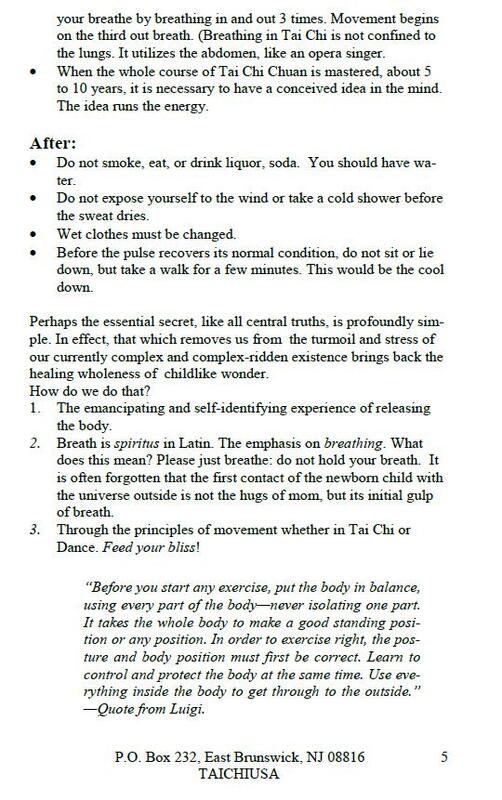 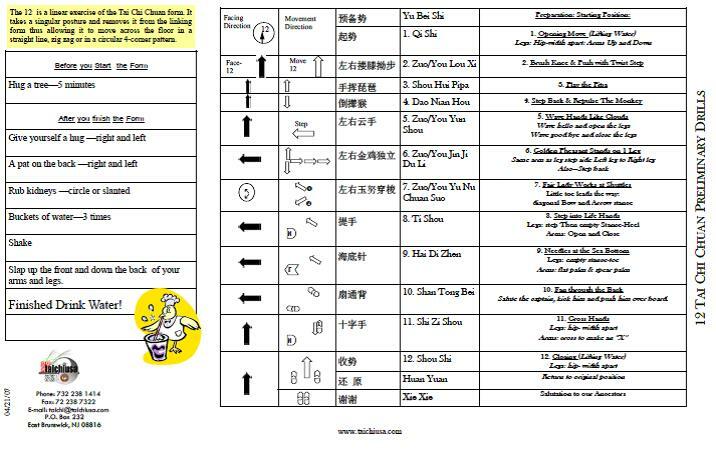 For many Tai Chi students the long form in the norm. 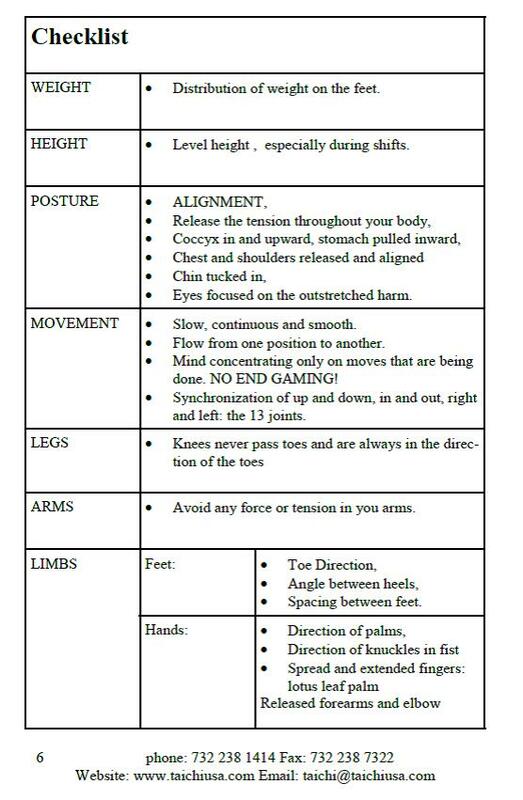 It's a lot of different things all rolled into one. 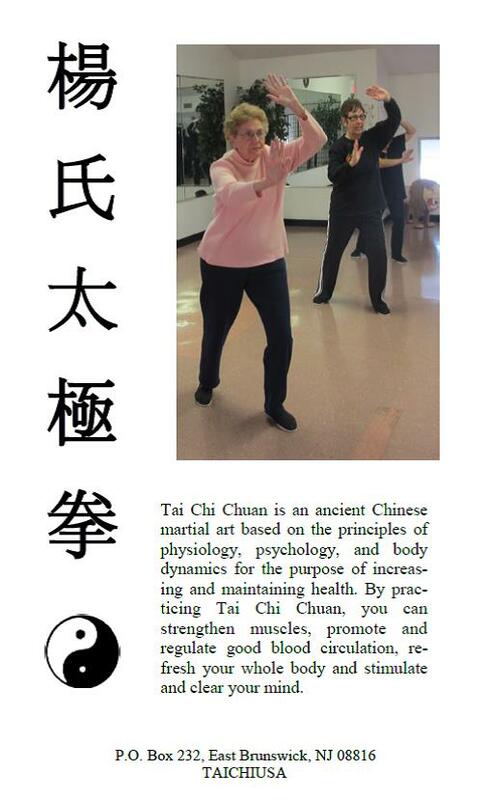 Meditation, exercise, martial arts and just a lot of fun. 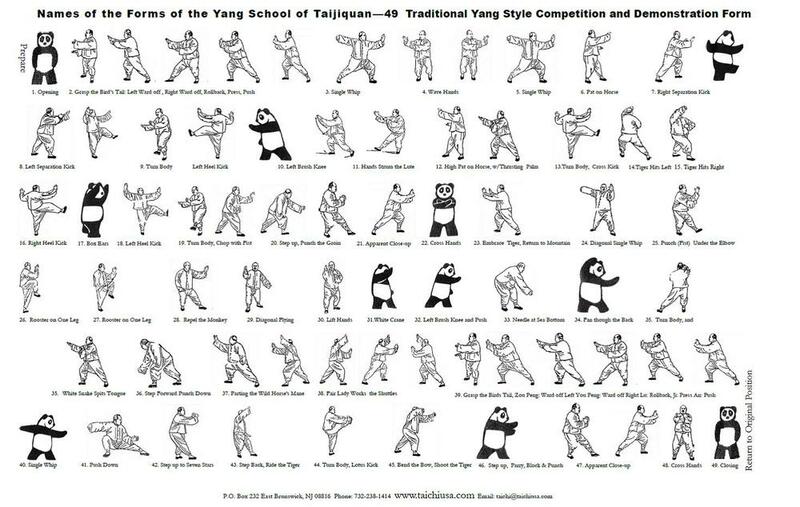 Here Yang Jun shows us just how it's done.